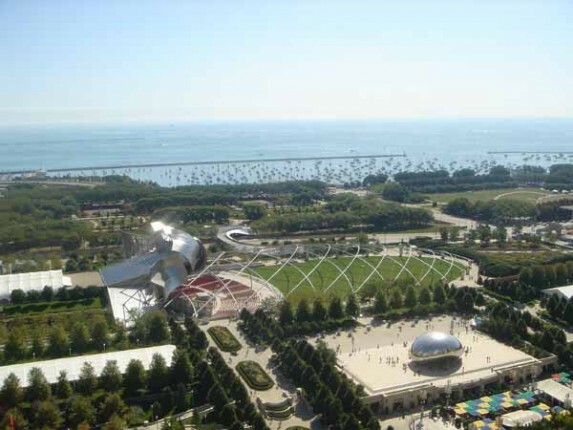 Millennium Park, located in the heart of downtown Chicago, has won acclaim from around the world as an unprecedented celebration of sculpture, architecture, and landscape design. 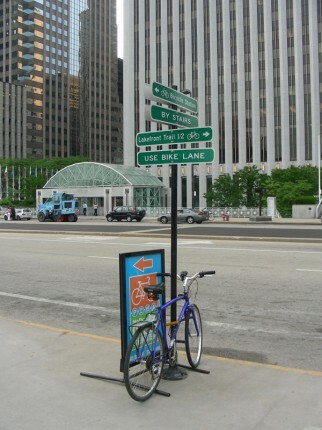 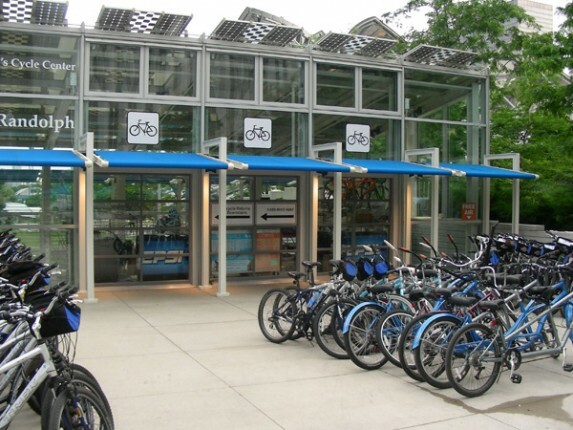 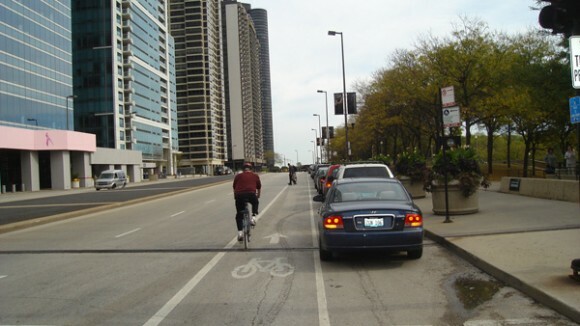 The City’s Department of Transportation and the Illinois Department of Transportation hired Bauer Latoza Studio to recommend and design convenient and direct access routes to the Millennium Park Bicycle Station with primary focus on the connection to the Lakefront Trail. 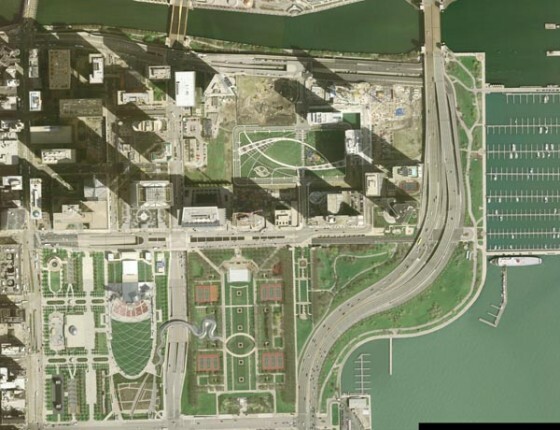 The project site is anticipated to be approximately one-third to two-thirds of a mile long and will include a pedestrian bridge. 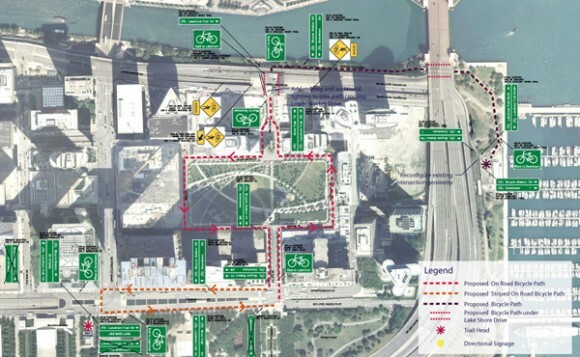 Granting access for pedestrians and people with disabilities.